Will Contest Attorney Dallas | The Ashmore Law Firm, P.C. A will is a document that sets out a person's declaration of how he (the "Testator") desires his property to be disposed of after his death. When an individual dies in the State of Texas with a will, the will is submitted to the Probate Court. Probate is the process by which a will is legally recognized. 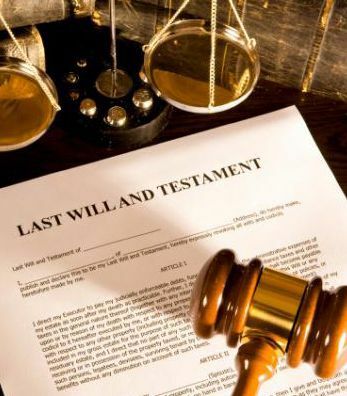 There may be instances where one needs to challenge the validity of a will, because they believe the testator was unduly influenced to sign the will, or did not sign the will of his own free will. Another reason to contest a will is if the Testator lacked testamentary capacity, which means he did not have the mental capacity needed to understand all of the contents of the will. Under Texas laws, you only have two years to file a will contest after the will has been admitted to probate. Contesting a will is not easy, but with the right probate attorney, there is no reason why you cannot effectively plead your case. If the will is invalid, having a knowledgeable lawyer on your side is going to be the way to prove it. For more helpful information on will contests, download our free report.